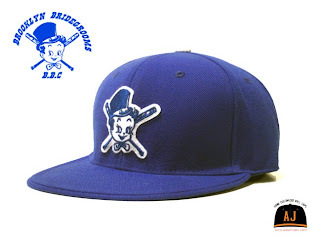 The Los Angeles Dodgers were the Brooklyn Bridegrooms from 1888-1890, and then from 1896-1898. From 1891 to 1895, the team dropped the Bride part of their nickname, and played as the Brooklyn Grooms. As the Bridegrooms, the franchise won two Pennants (one American Association, and one National League) and appeared in two playoffs. 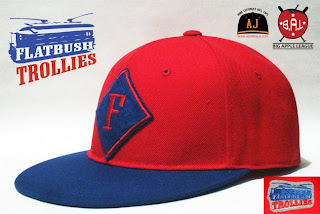 The franchise moved from the American Association to the National League beginning in the 1890 season. 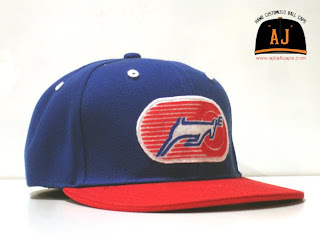 The Peoria Prancers were an ice hockey team in the International Hockey League. They played in Peoria, Illinois, USA at the Carver Arena. 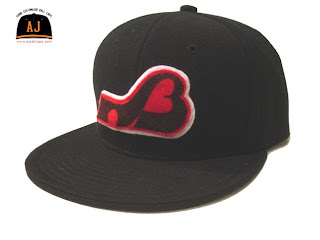 The Baltimore Blades were created a week after the demise of the Stags and were operated by the league. The Blades played out of the Baltimore Civic Center, but attendance did not improve, and was not helped by the team finishing out the season with a 3-13-1 record. At season's end, the league contemplated moving the franchise to Seattle, but the move never materialized and the Blades folded outright. Players from the Michigan/Baltimore team, along with those of the defunct Chicago Cougars, were put into a dispersal draft to be claimed by other WHA teams. The team's final record was 21-53-4, the second worst in the league that season and far out of a playoff spot. Veneruzzo was the leading scorer for the team with a 33-27-60 mark, nearly twice as much as anyone else save for Jean-Paul LeBlanc. 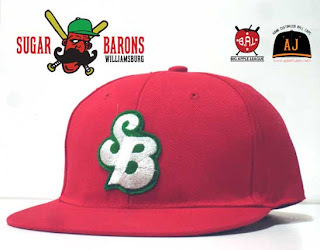 The Sugar Barons were a B.A.L ( Big Apple League ) team that played in the Brooklyn based G Division. They played their home games at McCarren Park. 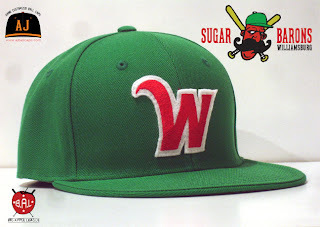 The Sugar Barons were owned by a collection of Williamsburg Bodega owners. What they lacked in funds they made up for in fans. They sold out every game even though they never finished better than third in the division.